Priced each. 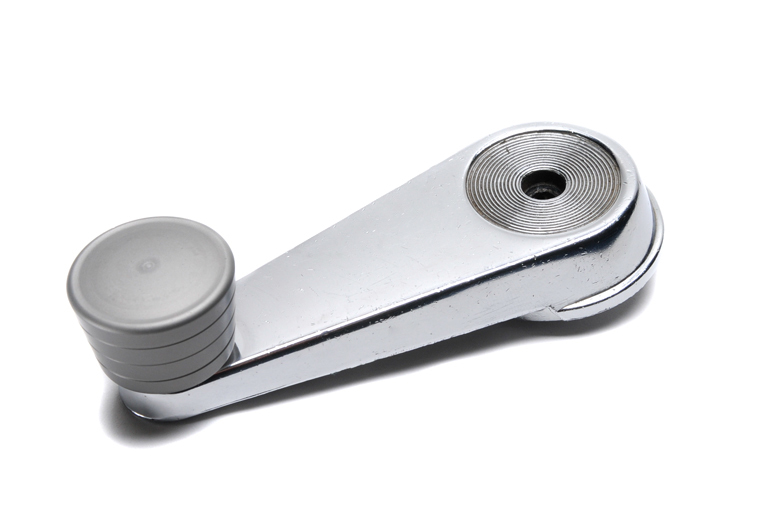 Rebuilt with a bearing,these heavy duty window crank handles will outlast the original handles that came on your Scout II. Smooth in operation and just a really nice convienence to ad to your Scout II. MUST SEND IN YOUR CORE.